Proper cloud management: Enterprise-class environments | Faction Inc. 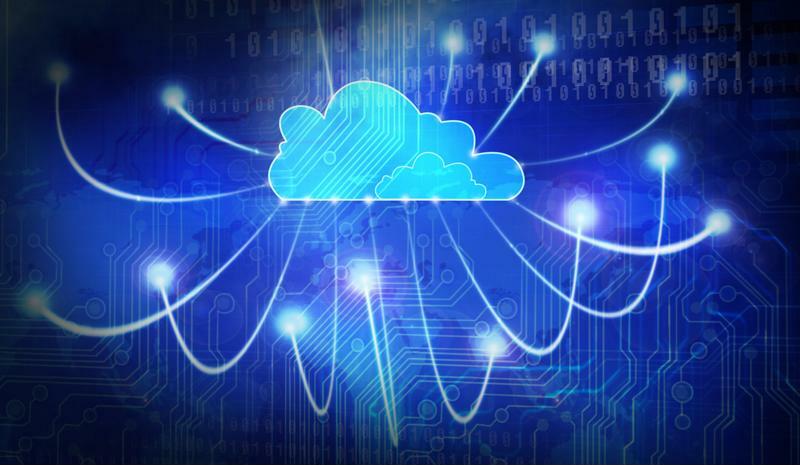 There has been a considerable uptick in cloud adoption. The infrastructure-as-a-service market has never been stronger, and is expected to keep growing in the future. Gartner predicted that global spending is going to reach nearly $16.5 billion in 2015, an increase of 32.8 percent over 2014. The growth will likely continue at an expected compound annual rate of 29.1 percent through 2019, indicating that this segment of the tech industry isn’t going away anytime soon. In today’s world, however, just strict adoption of the cloud no longer offers a competitive advantage, according to a study conducted by the Harvard Business Review. Now, the report found, as the majority of companies continue to migrate data and applications, it’s critical to have a successfully managed cloud environment in order to gain those kinds of direct advantages that adoption provided at the beginning of the movement. Herrin’s words are clear: It’s not important whether you can answer “yes” to the adoption question anymore. The true worth of your cloud environment depends on how well it’s managed. Proper management of your infrastructure service is one of the most important parts of investing in the cloud. The Harvard Business Review survey found that 40 percent of respondents saw increased revenue from using the cloud, and 36 percent claimed that it has increased profit margins. But the fact remains that simple adoption isn’t offering the leg up it used to; companies need a well-managed environment in order to thrive in the world of cloud computing. There have been issues with this management concept in recent years. For instance, according to TechTarget contributor Ed Scannell, Microsoft Azure customers typically aren’t utilizing the cloud computing platform to its fullest capacity. This could be due to the fact that Azure’s platform is a hyperscale cloud instead of an environment tailor-made to enterprises – which could offer a solution to issues of poor management. Hyperscale cloud hosting offers a way for companies to run huge workloads, but enterprise-class computing environments that have been built from the ground up to work for companies’ specific needs can offer enterprises answers to their own issues within the cloud. Proper cloud management is important. These kinds of purpose-built cloud environments are helping enterprise customers reap the benefits of their cloud environments. According to Data Center Knowledge contributor Bill Kleyman, monitoring control are arguably the most important pieces in the cloud puzzle. This highlights the importance of proper management within the cloud environment. It’s crucial for companies to stick with a private, enterprise-class cloud provider that can maintain the environment so that they can take full advantage of their platforms’ capabilities.